Grain Gauge® level monitor is a proven and cost effective method to accurately monitor the levels of material in your bin. 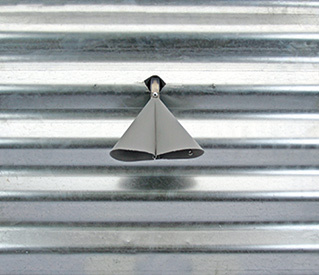 You can install multiple Grain Gauge® devices along the bin wall at key levels. 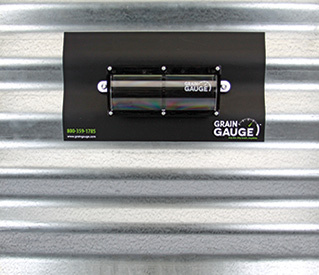 Simply let the gauge do the work for you. No more climbing and risking your safety. 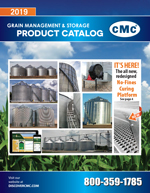 Simple, dependable grain bin level monitoring! 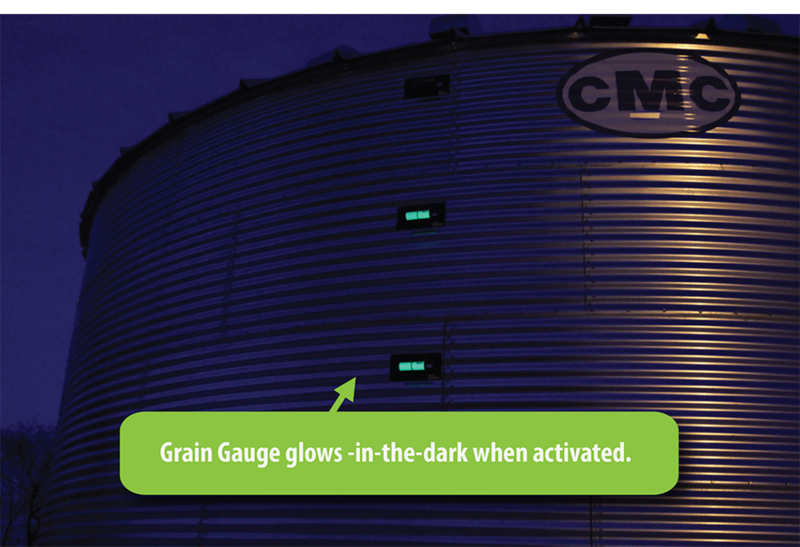 Once the material reaches the desired level of the installed Grain Gauge® on your bin, the roller portion of the gauge will turn from black to a bright green. The bright green will also glow in the dark at night time. As the material is emptied from your bin and recedes below the Grain Gauge®, the roller will automatically change to black. 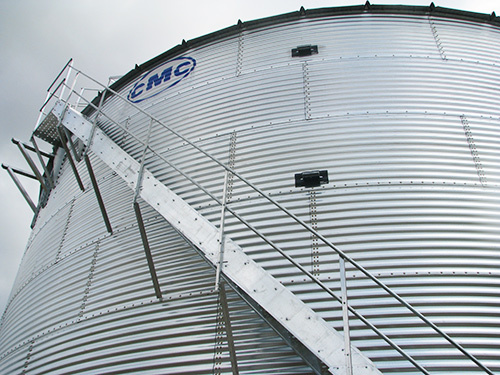 The Grain Gauge® is installed from the outside of the bin. No bin entry. Simply drill a 1¼ inch hole and insert two screws. It’s that simple. Have another brand of indicator on your bins? Did it stop working? 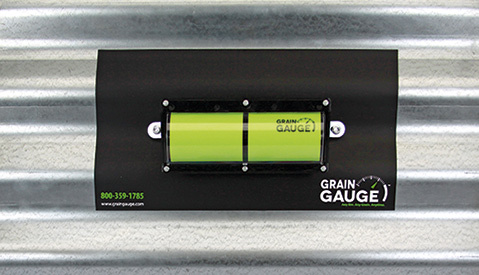 Want to upgrade yours to a Grain Gauge®? No problem. 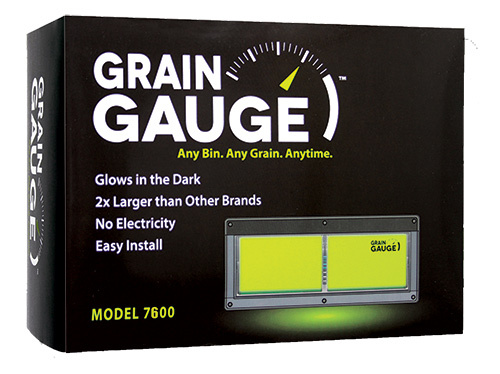 Simply swap out your old level indicator with a Grain Gauge®!